Bacteria like humans rely on an immune system to save themselves from the attack of viruses. As we read about immunogenic memory in immune cells, similarly bacteria can remember the virus they encounter and much easily snap them down in future. CRISPR which was discovered in mid 2000s, the researcher observed something peculiar within where it records conformation of viruses sequentially placing the most threatening virus memory in first in the order. The research was published recently in the journal Molecular Cell by the researchers from Rockefeller University. Microbial CRISPR captures the genetic snippets from the threat and mount them in a series like beads in a string. CRISPR associated with the enzyme Cas used these snippets to recognize and cut the virus. Thanks to the same editing tool which is now used often in molecular laboratory. Marraffini and his graduate student Jon McGinn (co-author) in the lab together determined that a small section of bacterial genome called leader anchoring sequence is responsible to arrange the most recent viral snippet to the first position in CRISPR. When or if the sequence gets altered CRISPR actually stops the addition of new spacers and instead add them further downstream. 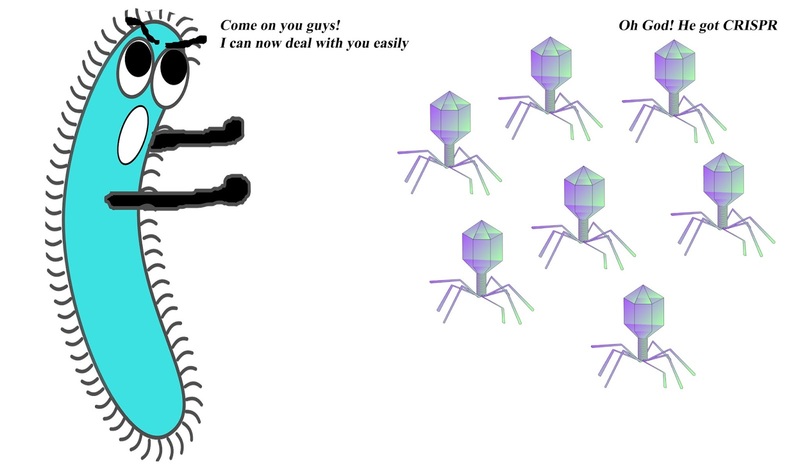 So when the researchers misplaced the spacer in an experiment they found that bacteria are getting vulnerable to the virus and still can defend them at lower concentration. 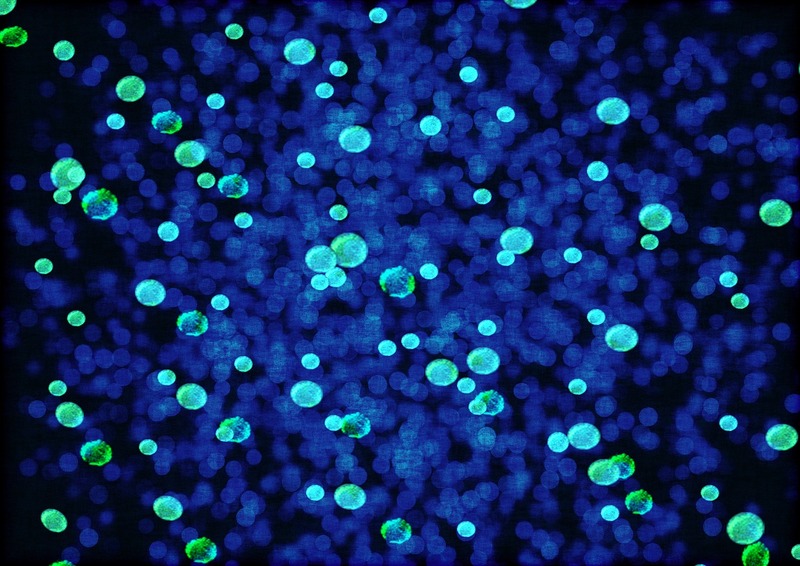 "An individual bacterium acquires a new spacer right when other infected cells in its surroundings are dying and releasing astronomical levels of new viral particles," McGinn says. 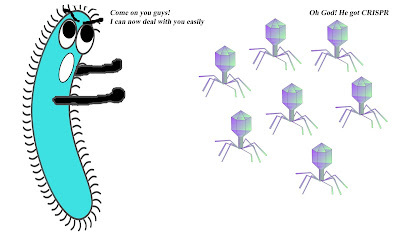 "We think this system ensures the cell can protect itself when the colony it lives in is inundated by phage." Researchers from Denmark found a new alarming superbug Methicillin-Resistant Staphylococcus aureus or MRSA that is suspected to spread through eating contaminated poultry. Majority of the people who raise livestock are more prone to risk of MRSA as researchers reported. But unfortunately 10 urban dwelling people known to be affected with new MRSA who do not work on farm nor did them have direct contact with farm animals. 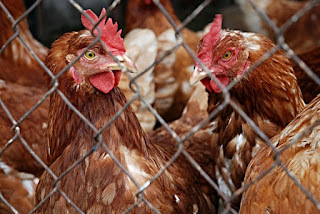 So researchers believes that these MRSA patients were affected after eating or handling contaminated poultry which was imported from other European countries. Since this new strain was not found in Danish livestock. MRSA is a bacterium which is resistant to multiple antibiotics. It has been a threat to people long and a challenge for health workers. It is known to cause wide range of problems ranging from skin infections to pneumonia. "Our findings implicate poultry meat as a source for these infections," said study leader Dr. Robert Skov from the Statens Serum Institut -- a Danish agency similar to the U.S. Centers for Disease Control and Prevention. His findings were published recently in the journal Clinical Infectious Diseases. 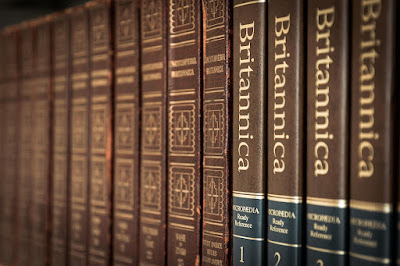 or Computational Biology has been known for long for its importance in daily research. Starting from simple Primer designing tools to bigger databases like NCBI, PDB or EMBL Databases, Bioinformatics has been everywhere. It has seeded its importance long back and creating the base of each data you analyze in your lab. So in this week we asked researchers and graduate students from Social Media how they are involve Bioinformatics in daily Research routine. The poll answers surprisingly replied with 72.2% of researchers use Bioinformatics most often or they are Bioinformaticians. 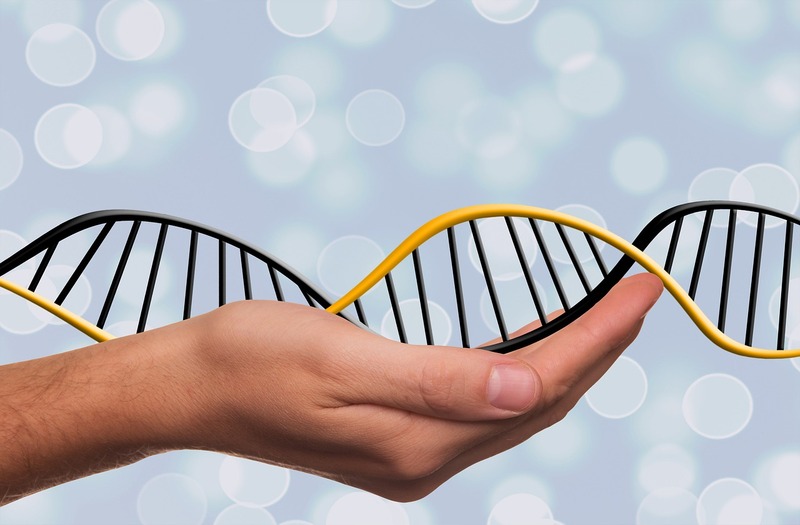 Q) How Bioinformatics involved in your research? In Microbial investigation through morphological and biochemical properties is the primary and important stage of research. 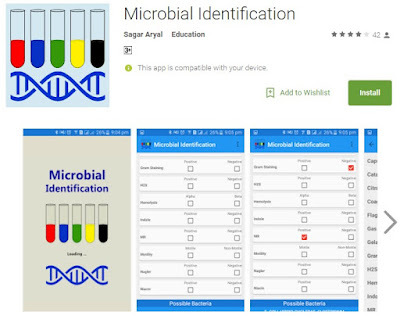 Microbiology research has strengthened and risen importance with a new Android Application called “Microbial Identification” where you can click to know the possible bacterium in your culture medium. 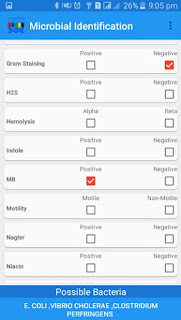 Study and work led by Sagar Aryal from St. Xavier’s College, Nepal with his colleagues developed this android application. 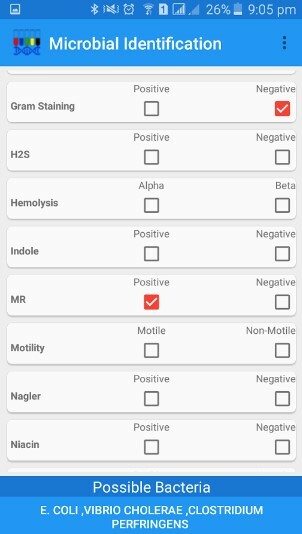 In this application one has to select among the check boxes based on the biochemical experimental results and the possible morphological characteristics that will bring down to possible bacteria names without doing 16S DNA sequencing. Although it is preliminary application and Mr. Aryal himself justifies to go ahead with 16S DNA sequencing. It may not provide the accurate results. The importance of this application is one can operate it in mobile or portable android devices. It would not identify the novel bacterium but just the possible bacterium. 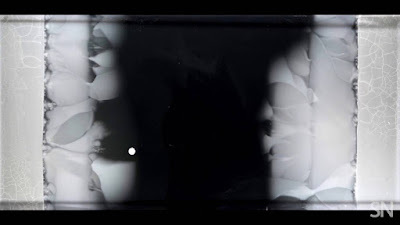 Apart from biochemical properties one can input various morphological characterization results into the application like different staining results. 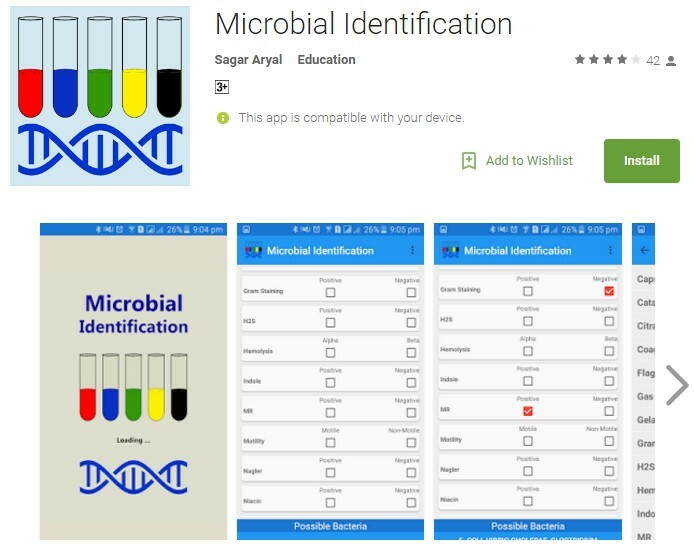 The application is at preliminary level and is very useful for graduate students and microbiology professionals to identify bacteria at preliminary level. Application is developed by Taman Naupane. PETRI PLATTER A petri dish more than a meter long helped scientists visualize the evolution of antibiotic resistance in E. coli bacteria. Bacteria placed on the outer edges had to adapt to higher and higher levels of antibiotics as they moved toward the center of the plate. "Under the Knife" by David Russel Flemming and Joerg Huettner. Courtesy of Extreme Music. A sustainable ecosystem was discovered in shale oil and gas wells by analyzing the genomes of the organisms – the never seen bacteria called Frackibacter is one of 31 members living in such wells. The research was carried by Ohio State University researchers and their colleagues that published recently in the journal Nature Microbiology. 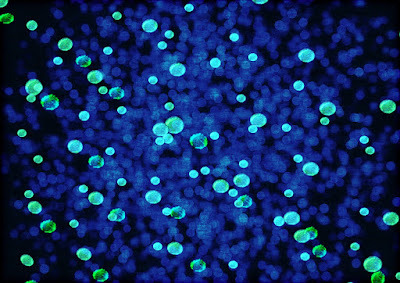 Researchers discovered that there are identical microbial communities in the wells, although they were hundreds of miles apart and drilled in different types of shale formations. All the bacteria identified are common but unlike one, the newly identified Candidatus frackibacter which is much unique. According to biological nomenclature “Candidatus” indicates that the organism is identified using genomic approach and “Frackibacter” is named from hydraulic fracturing. "We think that the microbes in each well may form a self-sustaining ecosystem where they provide their own food sources," Kelly Wrighton, assistant professor of microbiology and biophysics at Ohio State explained. 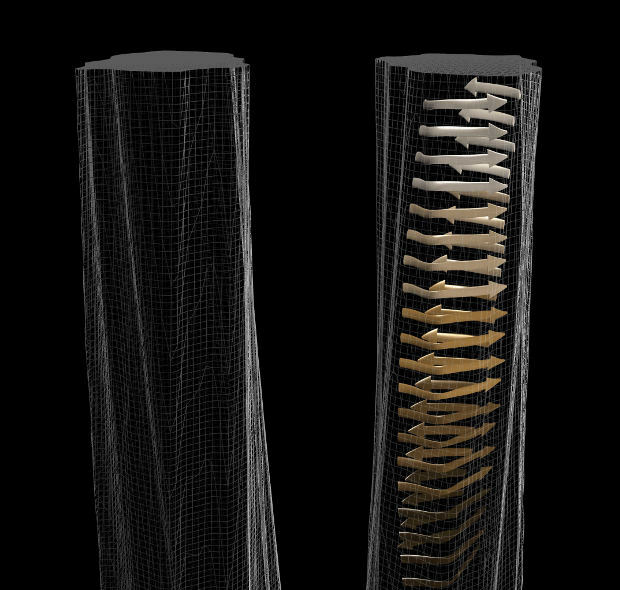 "Drilling the well and pumping in fracturing fluid creates the ecosystem, but the microbes adapt to their new environment in a way to sustain the system over long periods." Fluid sampling for over 328days led researchers to reconstruct genomes of bacteria and archaea living in the shale. To most surprise, all developed near identical microbial communities. "We thought we might get some of the same types of bacteria, but the level of similarity was so high it was striking. That suggests that whatever's happening in these ecosystems is more influenced by the fracturing than the inherent differences in the shale," Wrighton said. The C. frackibacter along with Halanaerobium eat osmoprotectans. These bacteria provided food for other microbial communities called methanogens. To validate this, researchers underwent microbial culture under similar conditions and the results proved to be exact. One of the implications of the study is the methane producing microbes in shale wells could supplement well’s energy output. In a survey we wanted to know what students actually seek in Online Course. The answer we received was remarkable. Q) What do you seek in Online Course? In conclusion it can be said that students seek for Knowledge and it has be with free Certificate. Structural Biologists has been deciphering many unknown molecular structures within the cell. But until now the notorious candidate – the mammalian prion was missing. The reason for this late discovery was the insoluble nature and tendency to aggregate of prions. 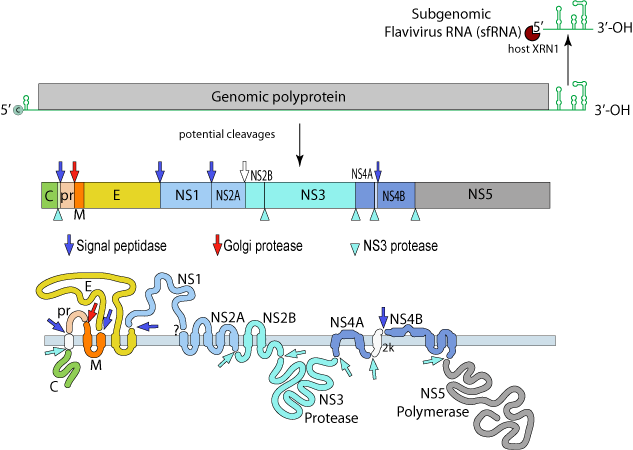 Now researchers have overcome these difficulties and came forward with the structure of shortened form of infectious Prion protein, commonly known as PrPSc. The research has published in this week’s Plos Pathogens. Giuseppe Legname of Scuola Internazionale Superiore di Studi Avanzati in Trieste, Italy (who was not involved in this study) said "For the first time, we have a structure of an infectious mammalian prion. It's a very important paper." Requena and colleagues have generated a short form of PrPSc by injecting laboratory strain of prions into transgenic mice that had expressed truncated form of normal cellular prion protein PrPc. This cellular form is different from the diseased form by the absence of membrane anchor protein. Naturally the cellular form transforms in diseased form, leading to a disease called Creutzfeldt-Jakob that is usually seen in scrapie in sheep, mad cow disease and even in humans. In shortened PrPSc there is an absence of membrane anchor which helped the researchers to isolate homogeneous population of PrPSc. Confirmation was made by infecting it to wild type mouse which then developed prion disease. The authors in the study used electron cryomicroscopy (cryo-EM) on PrPSc molecules which formed amyloid fibrils in the brain of infected animals. 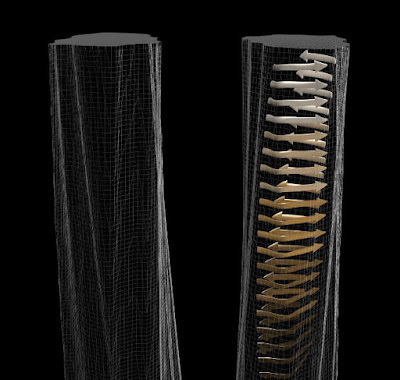 Researchers took multiple pictures including hundreds of fibrils each to generate the 3D reconstruction of the fibrils. The results shown that PrPSc is four-rung β solenoid, like a spring with four turns. Holger Wille, from University of Alberta, Canada and the co-author of the study confirmed this structure with X-ray diffraction techniques which showed same four-rung β solenoid structure. “When you get the same result with different techniques, it makes you confident that you’re on the right track,” he said. The authors now looking ahead of how PrPc is turning into PrPSc. There are lots more to reveal as the authors said. TO AID IN SCREENING AND DIAGNOSIS OF ZIKA VIRUS, A REFERENCE STRAIN HAS BEEN SEQUENCED. A strain of the Zika Virus has been sequenced by a team of researchers. This will be used as a World Health Organization (WHO) reference strain to identify Zika virus infection in the blood, hence diagnosis of Zika will be easier. As published in Genome Announcements – a Journal of the American Society for Microbiology, the agency has given the approval for the strain's use given the urgent need of medical products to diagnose and treat Zika; although the reference material will still undergo formal WHO review in October. Zika virus is turning to be a pandemic disease if not checked on time. While most infections are mild and asymptomatic, the World Health Organization declared the current Zika epidemic a public health emergency of international concern because of complications that may arise in newborns when pregnant mothers contract the infection. Microcephaly and other Central Nervous System abnormalities have been detected in large numbers of fetuses and neonates since the epidemic struck Latin America. It’s been suggested that Zika Virus is also implicated in Guillain-Barré Syndrome – a disorder in which the body's immune system attacks part of the peripheral nervous system. "WHO's go-ahead before it's expert committee meeting in October reflects the urgent need for researchers and companies to access valid reference material to diagnose Zika virus infection," said principal investigator Sally Baylis, PhD, senior scientist, Virus Safety section, Paul-Ehrlich-Institut, Langen, Germany. "This will facilitate the development of sensitive, better performing tests to detect Zika in patients." Baylis further explained that reference standards from the World Health Organization are used to harmonize assays for diagnostic testing, particularly in the case of acute infection, as well as assays that might be used to screen blood for transfusions, and to define regulatory requirements for test sensitivity where screening is implemented. 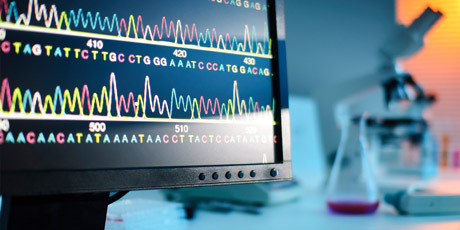 Culled from Medical News Today from an Article based on “Genome Sequence of a Candidate World Health Organization Reference Strain of Zika Virus for Nucleic Acid Testing” by Sally A. Baylis and his team of Researchers. 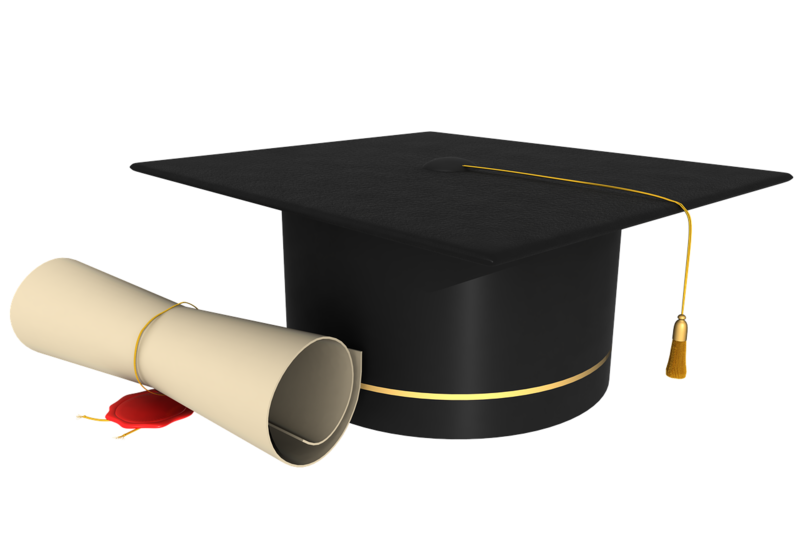 Many students who prefer to study in Australia must have a quick peek in the list for 2016 rankings by Times Higher Education (THE). 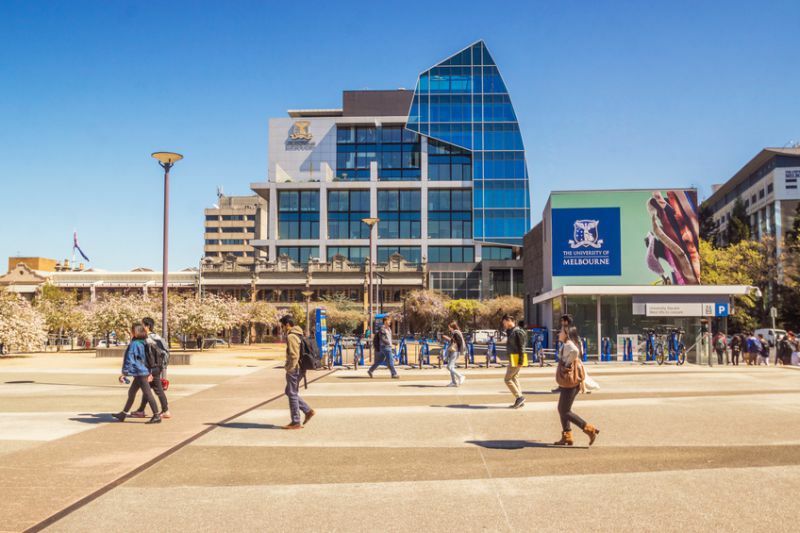 On July 4th 2016, THE published 2016’s result of best Universities in Australia. 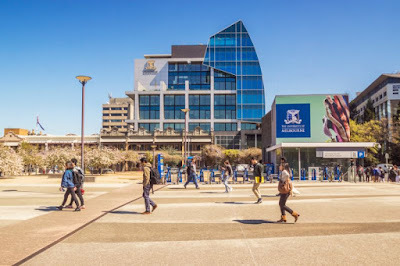 The three top Universities in Australia are: University of Melbourne, Australian National University and University of Sydney. 3.7 billion years old fossil started a new chapter in History of first life on Earth. It was the time when skies were orange and oceans green. 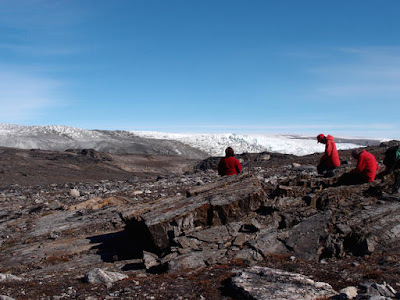 The oldest known fossil was found in the land with no green or Greenland where Australian scientists visit the new melted part with leftover structure from a community of microbes that lived on an ancient seabed. The research was published recently in the journal Nature. Life has made itself quicker than it was thought even after half a billion years after Earth was born. 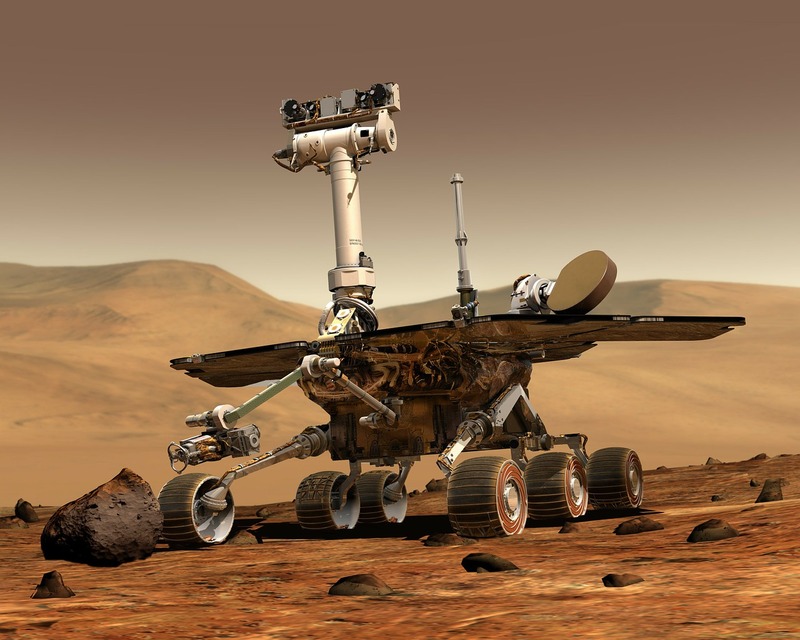 The same might provide deep clues about life forming in different planets like on Mars. "It gives us an idea how our planet evolved and how life gained a foothold," said co-author of the study Martin VanKranendonk from University of New South Wales and Director of the Australian Centre for Astrobiology. Scientists had thought that it would have taken half a billion years after the Earth was turning cold but the recent fossil evidences suggest that it might have happened quicker. 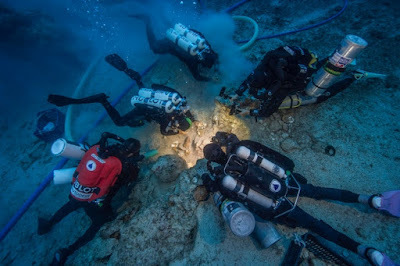 Australian team of Scientists excavated stromatolites that are microscopic layered structured formed by community of microbes. The stromatolites were 1 to 4 centimetres high. "It is like the house left behind made by the microbes," VanKranendonk said. Using standard dating method scientist found the fossil is about 3.7 years old. "It would have been a very different world. It would have had black continents, a green ocean with orange skies," he said. Previously the oldest fossil was known to be 3.48 billion years old which was discovered in Australia by Abigail Allwood, a NASA’s astrobiologist. But Allwood was not convinced with VanKranendonk’s results. She feels that evidence is not enough conclusive whether it was life or some geologic quirk. Biomolecule Sequencer Experiment meets the very first DNA sequencing in microgravity which was performed by NASA astronaut Kate Rubins recently at International Space Station. DNA is the code of instructions consisting of four bases Adenine (A), Guanine (G), Cytosine (C) and Thymine (T). They rearrange themselves among different organisms in an order or sequence which helps to identify specific organism. This new research provided insight that DNA sequencing is possible in orbiting spacecraft. This technology would be very useful for astronauts to diagnose illness and also to investigate invisible life forms beyond Earth. 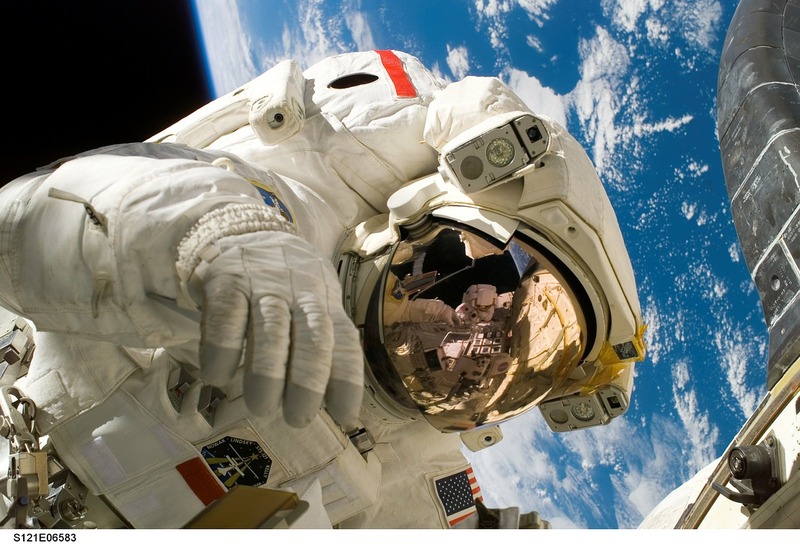 During this Biomolecule Sequencer Experiment investigators tested on sent samples of mouse, bacteria and virus DNA in space station on a device called MinION, developed by Oxford Nanopore Technologies. Inside MinION a positive current passes through pores embedded on membranes and the sample DNA particularly block these pores and change the current in unique way. This provides a definite pattern to read the sequence of DNA. Rubins is a molecular biologist in NASA conducted this test outside Earth breaking the law of sequencing can be done only on ground. The technology demonstration actually seeks to validate whether the device is durable to withstand high vibration during launch of spacecraft and also whether can work in microgravity environment. Additionally they also tried to seek any possible DNA changes been seen due to change in environment. 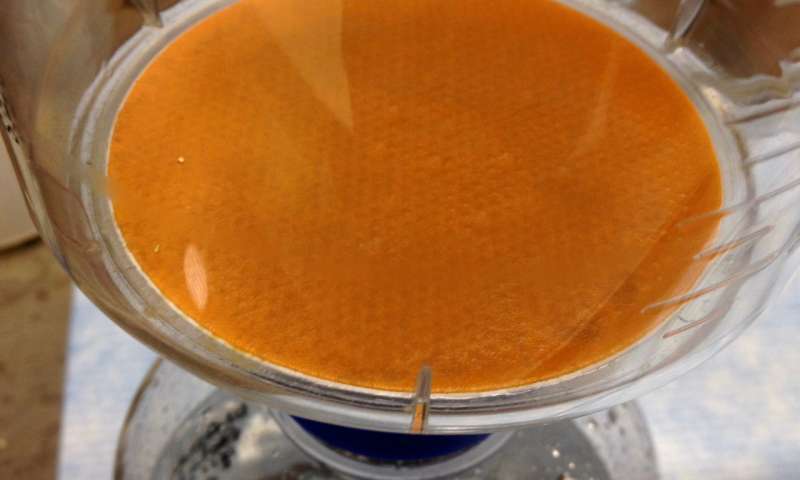 "A next step is to test the entire process in space, including sample preparation as well as performing the sequencing," said NASA's microbiologist Sarah Castro-Wallace. Poll: Some people still finds it difficult to differentiate between bacterial tolerance and resistance! In this week's Poll we asked an open question about the thoughts between bacterial tolerance and bacterial resistance. Actually there are way different from each other. 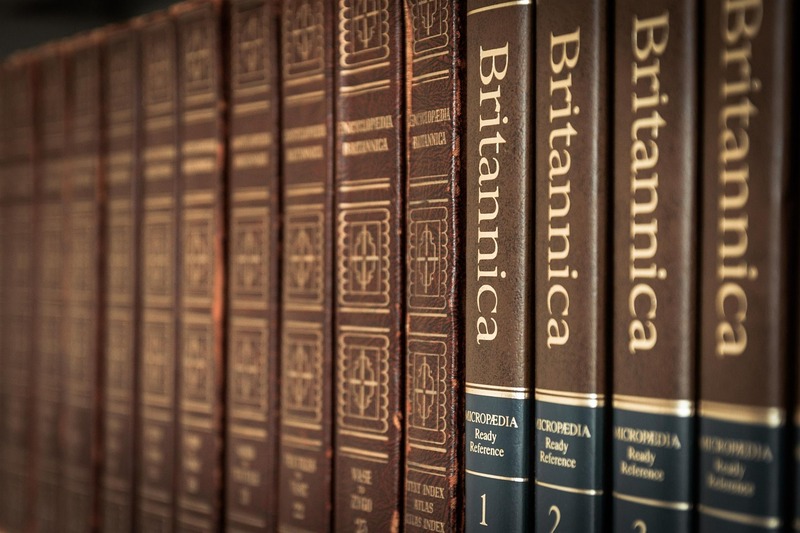 There are three known terms called susceptibility, resistance and tolerance. In bacteriology when we deal with antibiotics we often come of those three terms. Tolerance: when the bacteria is tolerating it at certain extent and less susceptible. 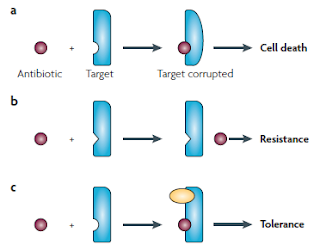 Susceptible: when bacteria is can not tolerate the antibiotics leading to cell death even in low dosage. Resistance: It does not recognize the antibiotic and do not even care. Find the attached figure here from "Persister cells, dormancy and infectious disease" by Kim Lewis published in Nature Reviews, 2007. 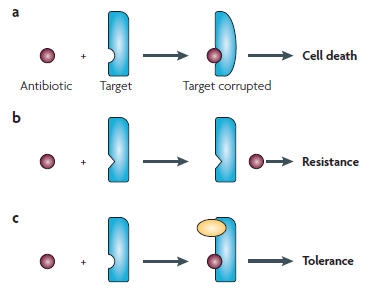 Q) Do you think bacterial 'tolerance' and 'resistance' are same? Microbiology Podcast shows are common in western countries but this time we have Microbiology Radio Show from South-Asia. 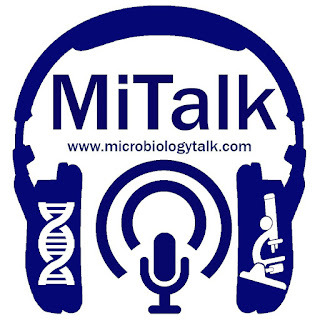 Moving out from reading regular blogs and keeping up to date with research the Podcast is published twice a month to give you recent artifacts and mysteries on Microbiology. The talk show is called as Microbiology Talk. It is also being supported by We The Microbiologist. 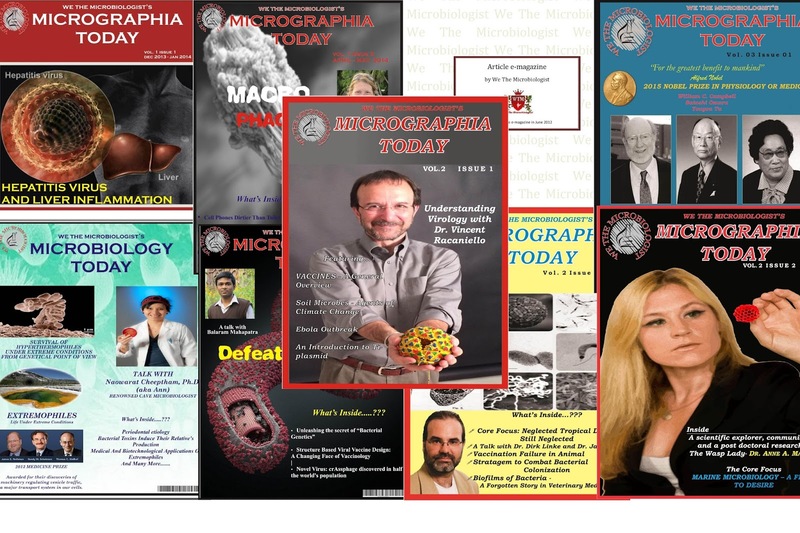 We The Microbiologist already had a plan (check future plans here) to bring forward a podcast that will make students and researchers more close towards solving and understanding the importance of Microbiology Research. The podcast is hosted by Varun Chakrakodi who is currently pursuing his Ph.D (Psycho-Neuro-Immunology) and also a frequent blogger on Medical Microbiology. Sagar Aryal from Microbiology info and well known science blogger from Nepal also joined hands to team up with the discussion. Dr. Sridhar Rao, Assistant Professor in Department of Microbiology at JJM Medical College, Karnataka, India is the mentor of this Talk and manages the whole team. Lastly, Saumyadip Sarkar, from We The Microbiologist also a co-host of this show and communicates Scientists. So Indian and Nepal hosts came forward with this very first podcast from South-Asia to talk exclusively about Microbiology. The core discussion is to bring forward the mysteries inside which are solved and yet remained unsolved. The flip flop talks about microbes which we often neglect is also put into discussion. The brighter shade is you can join this MiTalk show and the hosts will interview during the session about your research. If you know someone whom MiTalk team can approach you can also suggest them to do so. 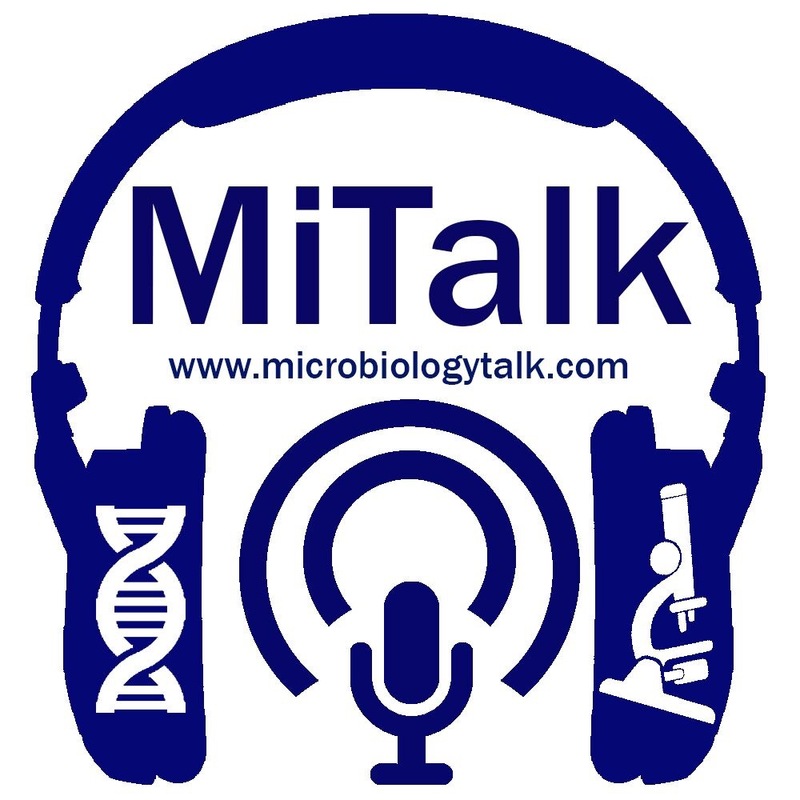 MiTalk published their first two shows on Biofilms and Zika. You can subscribe to the show at iTunes and also at MiTalk website to get update about podcast whenever newer one publishes. Varun the lead host of this show expressed his feeling and thoughts over MiTalk in his blog - "Podcasting is not a new phenomenon. There are several different high-quality podcasts out there done professionally and appealing to a wide range of audience. I regularly listen to several of them. Interestingly, medical microbiology related posts are less. I also realised that there is really no microbiology podcast from the South-east Asian region and that would be something really useful to have."